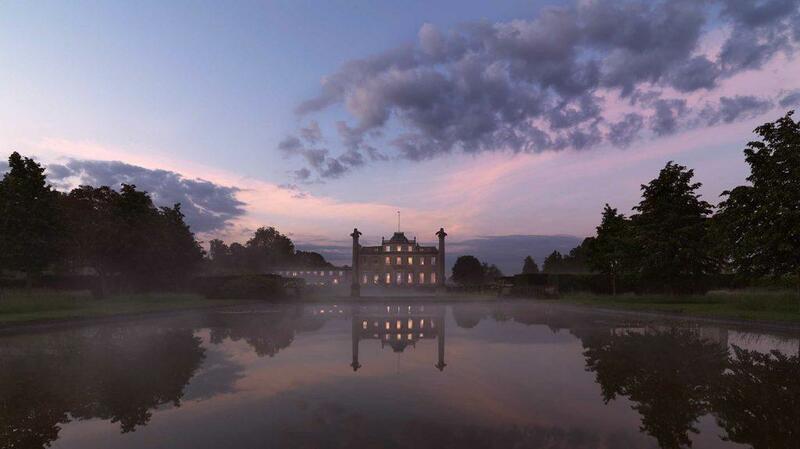 From Friday the 30th of September to October 2nd 2016, majestic Tyringham Hall will host a unique gathering of inspired, original minds to discuss our pivotal moment in history and our transition out of “the Age of Separation”. The Age of Separation has happened against a backdrop of ecological catastrophe and we are now living through the Sixth Mass Extinction Event. Satish Kumar has been a lifelong activist and is famous for, amongst other things, editing the UK’s leading environmental magazine – Resurgence. He has unique insight into the changes we as individuals and in communities should make to advance healthier ways of living and being. Satish’s most recent book Soul, Soil, Society: a New Trinity for our Time (2013) outlines a new vision that can help us return to our natural home – our living biosphere.